Belgrade restaurant Iguana has recently moved into the “Concrete Hall”. 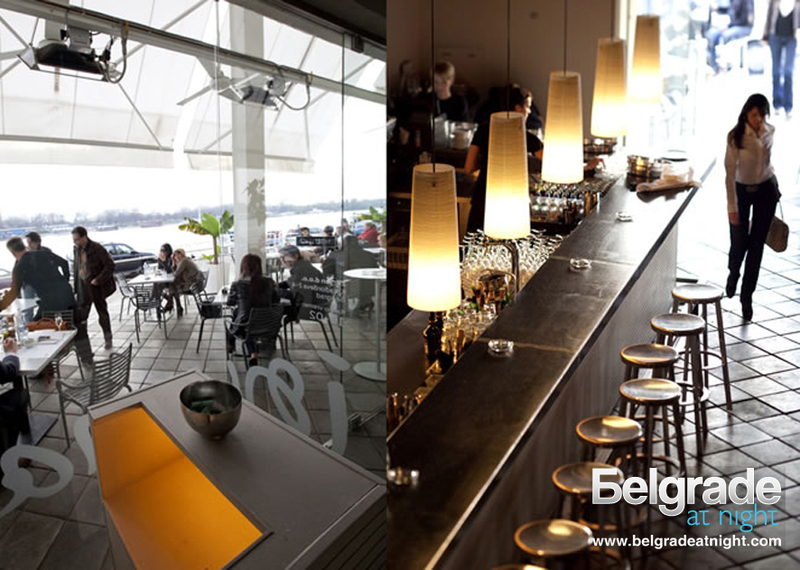 Restaurant is successfully adapted, there are a lot more space and fantastic view on the River Sava completes enjoy in the top jazz interpretation. Every evening, in addition to great wines and good food, Live Jazz duets and trios await for you. Regarding menu, Iguana concept has not changed. Menu is still relatively small but authentic, with exquisite dishes, but a little refreshed and adapted to the season, with greater emphasis on Japanese cuisine. This is one of the most popular places of foreign tourists. Bar-restaurant Iguana is ideal for all lovers of good food, wine and jazz music.